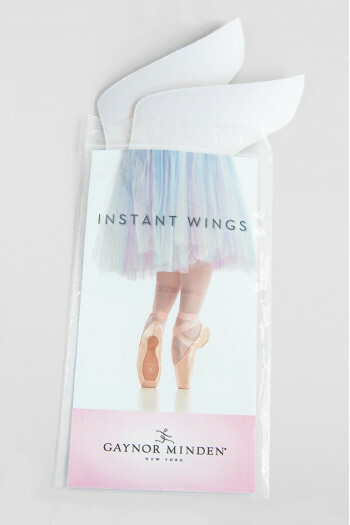 Find the pointe shoes accessories selection make by Mademoiselle Danse to protect your feet and feeling better in your ballet slippers. 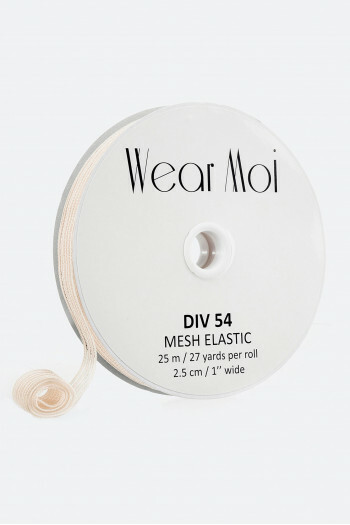 You will also find all you need to stitch your dance shoes. 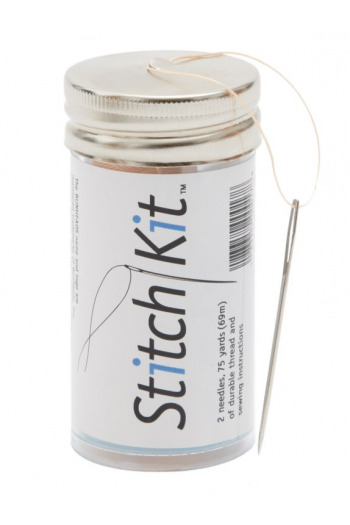 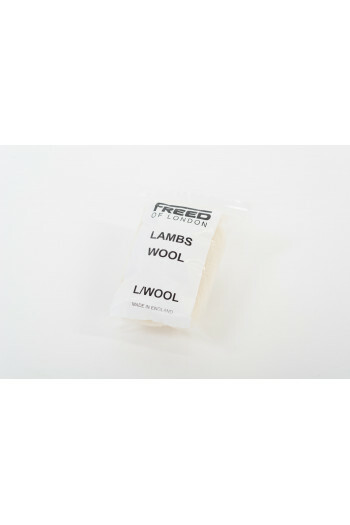 We offer a stitch kit, very useful that you could keep inside your bag. 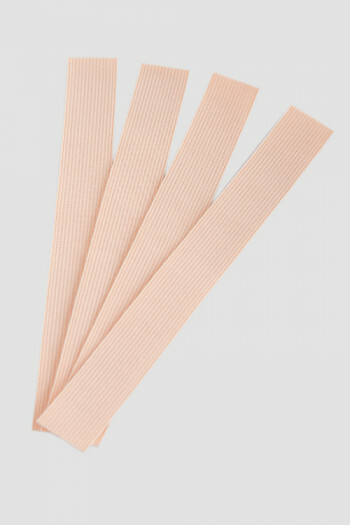 Mademoiselle Danse thought of all the dancer who have sore feet. 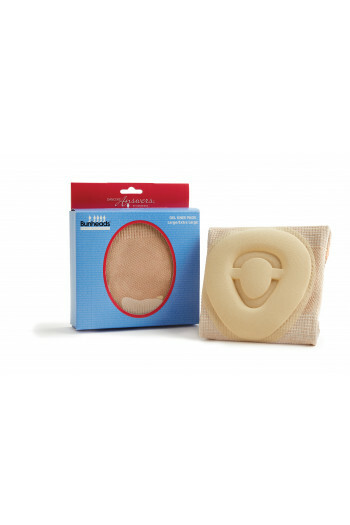 Our best sellers : Ouch Pouch, Pro Pad, that protect you in your pointe shoes. 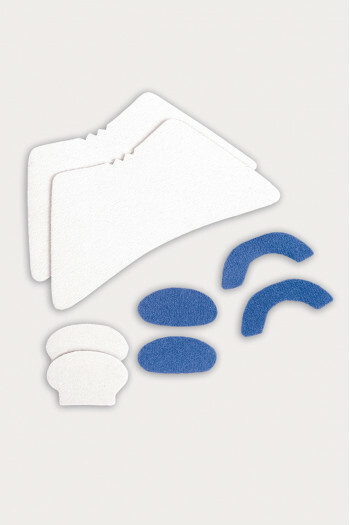 Others little accessories will appeal you such as pinky pad, space pack, bunion guard, and so on. 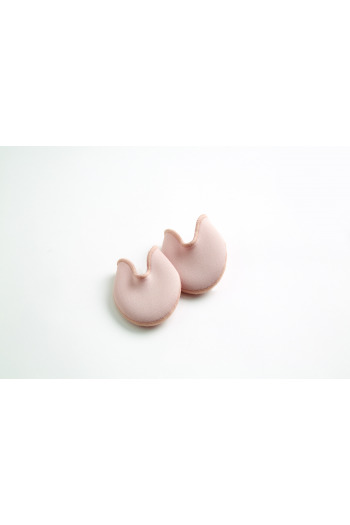 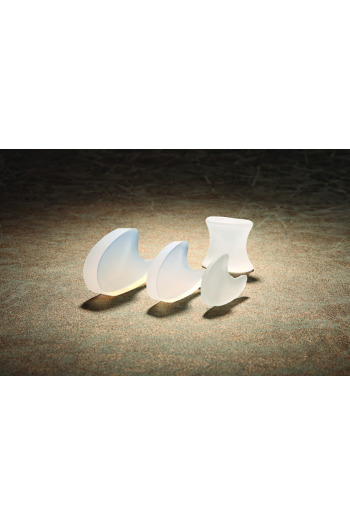 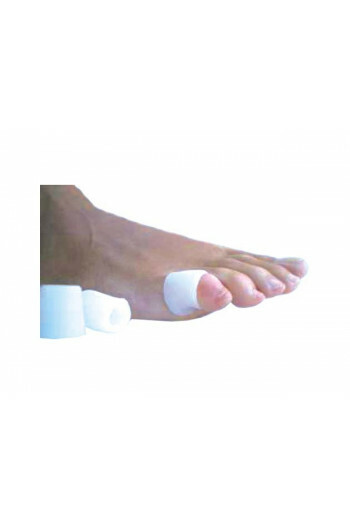 Toe pads silicone gel for pointe shoes. 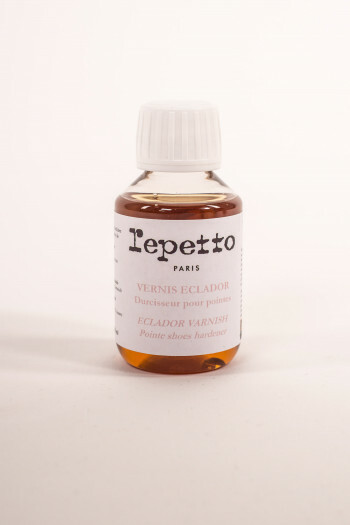 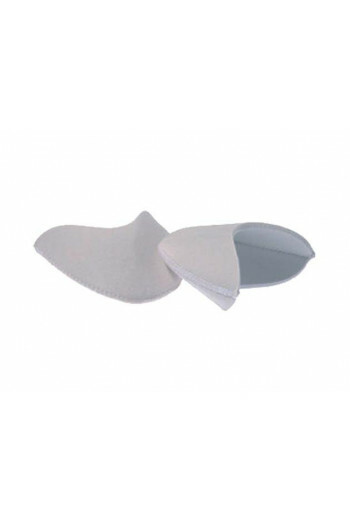 Very flexible and soft, you won't suffer anymore in your pointes ! 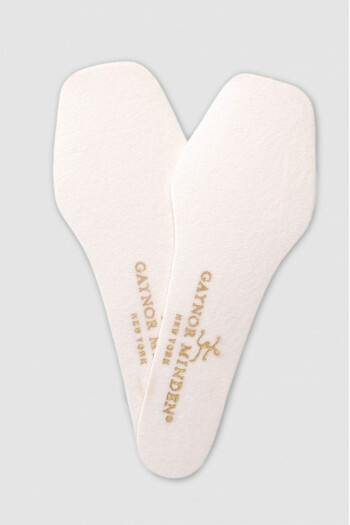 A demi centimeter tickness on the toes. 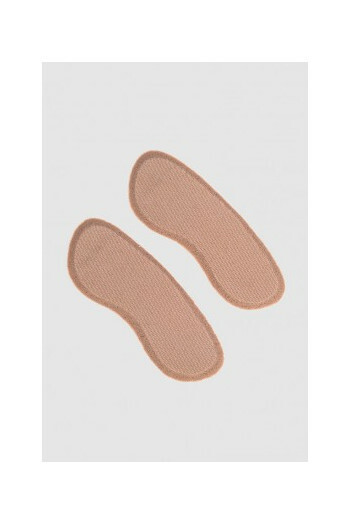 Perfect for the "egyptian" feet. 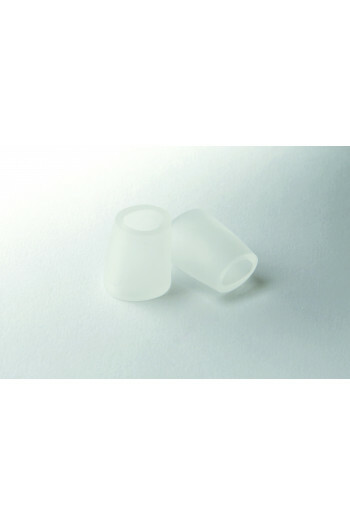 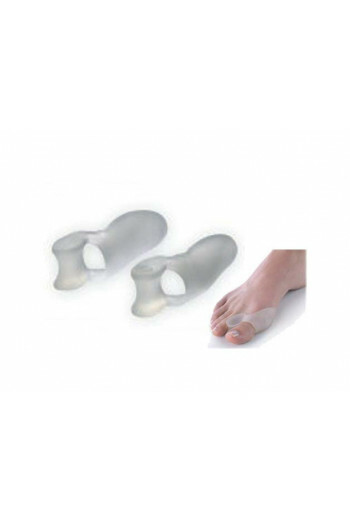 Thin toe pads silicone gel for pointe shoes. 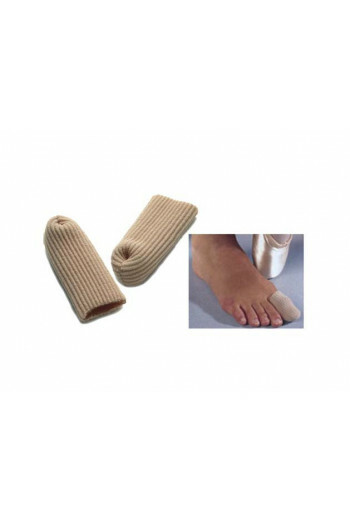 Very flexible and soft, you won't suffer anymore in your pointes ! 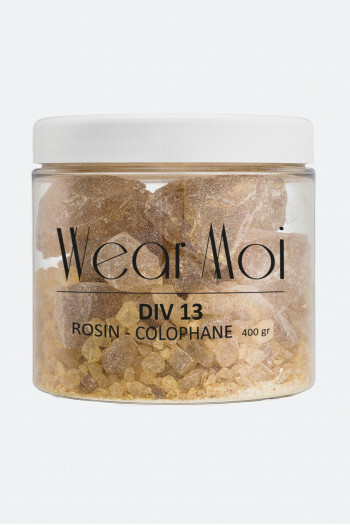 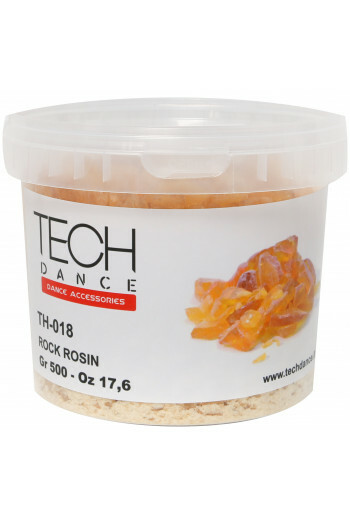 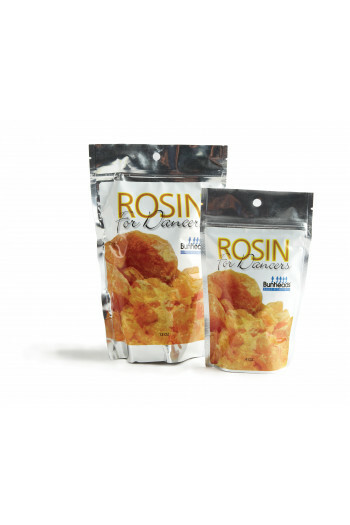 Classic rock rosin from Tech Dance for pointe work.In 500g packet to fill a rosin box. 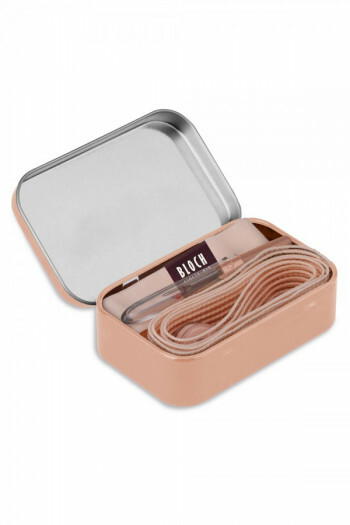 Plastic box for easy storage. 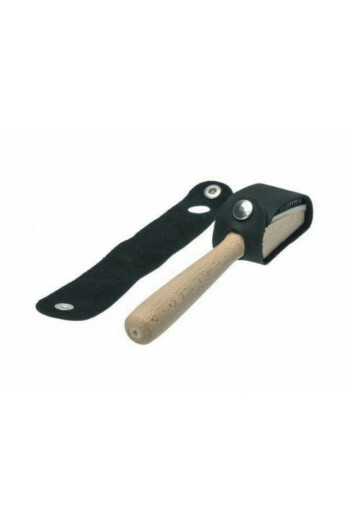 Metallic bruch for pointe shoes.With this brush, you can scratch your pointe sole for a better adhesion to the floor.Warning, brush only the leather part of the sole. 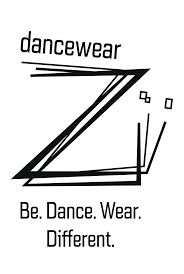 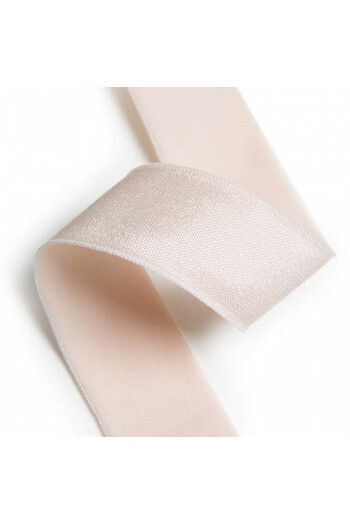 Arch is a seamless silicone band to provide support and stability while dancing.An essentiel for those who dance barefoot and want more arch support.Wear Arch for 30 minutes and gradually increase the wear time to 2 hours. 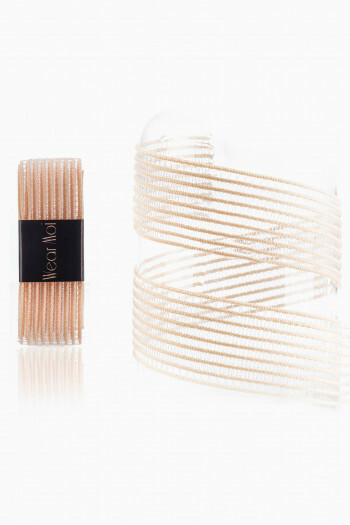 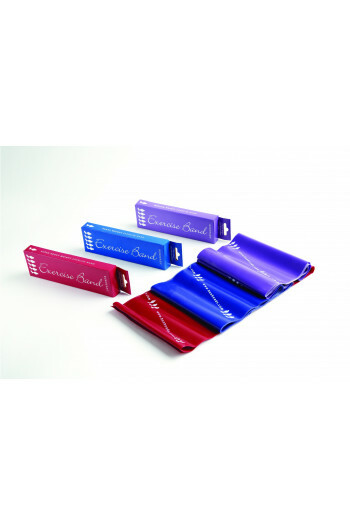 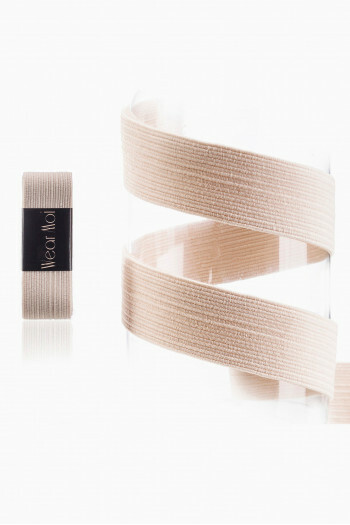 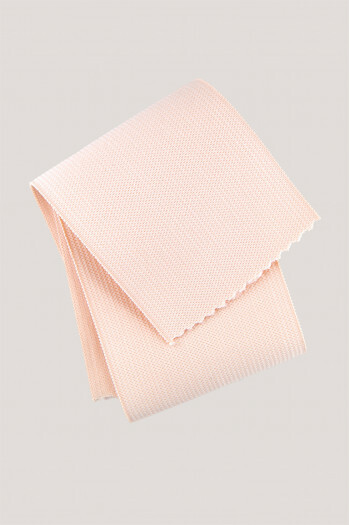 Cotton ribbons from the brand Merlet. 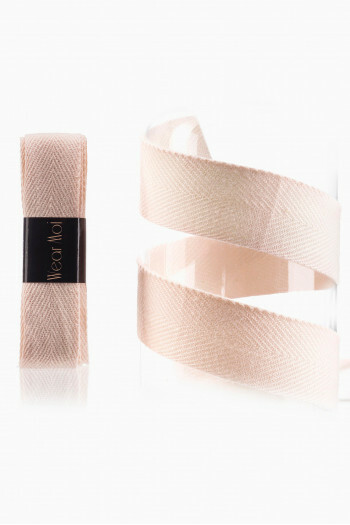 Specific ribbons with elastics sewn on the Achilles heel in order to limit the pressure and tendonitis. 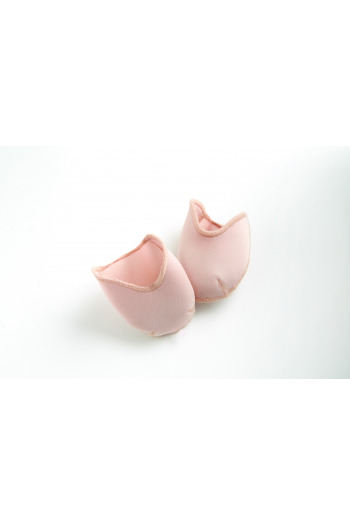 Mademoiselle Danse likes: the comfort due to the elastic on the heel. 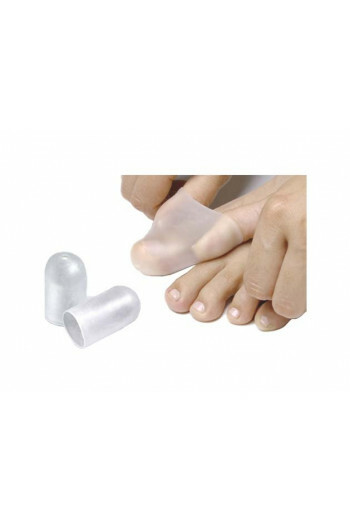 Very flexible gel tubes for big toes.Helps reduce friction in pointe shoes, pressure on toe nails, and corns.Wash in warm soapy water. 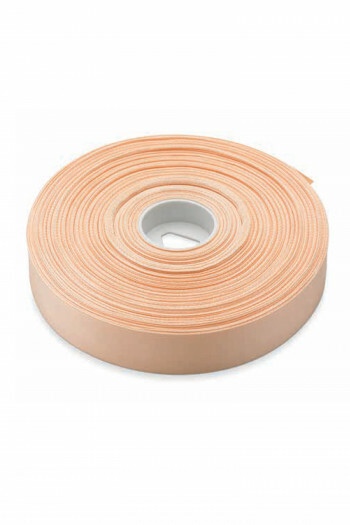 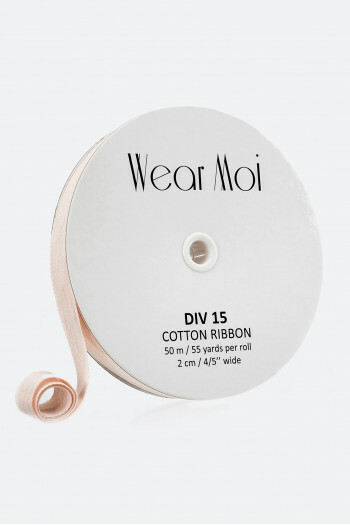 Discover the stretch satin ribbon roll.Perfect for your pointe shoes and reduce the pressure on the ankle.30 meter length.